Asia’s 48 countries have an estimated 1.757 billion urban population and 2.4 billion people in rural areas (or approximately 60 per cent of the global population). Divided into central, eastern, southern, south-eastern and western regions, the continent is also extremely heterogeneous in terms of water quality conditions. The policies and management practices vary significantly from one country to another, and even within one country, depending on specific economic, political, social, environmental, legal and institutional factors. 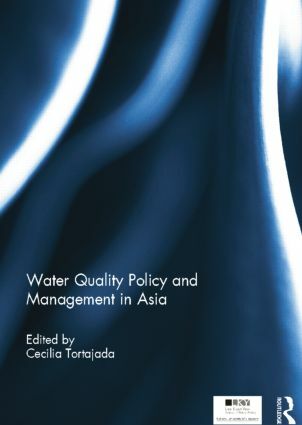 In order to appreciate the complexities associated with water quality policy and management, it is important to acknowledge the multiplicity of interrelated and often conflicting events, issues, actors and interests, both within and outside the water sector that impact them. This complexity, alongside institutional inability for systematic and coordinated collaboration, are potent reasons as to why, in the second decade of the 21st century, formulation and implementation of efficient water quality management policies benefitting humankind and the environment have still not been achieved.